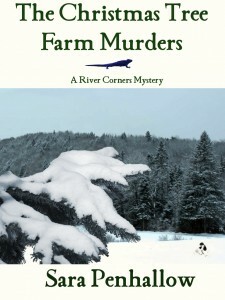 Sara Penhallow is the name under which I write mysteries. Currently, I have a couple of short stories out on submission. 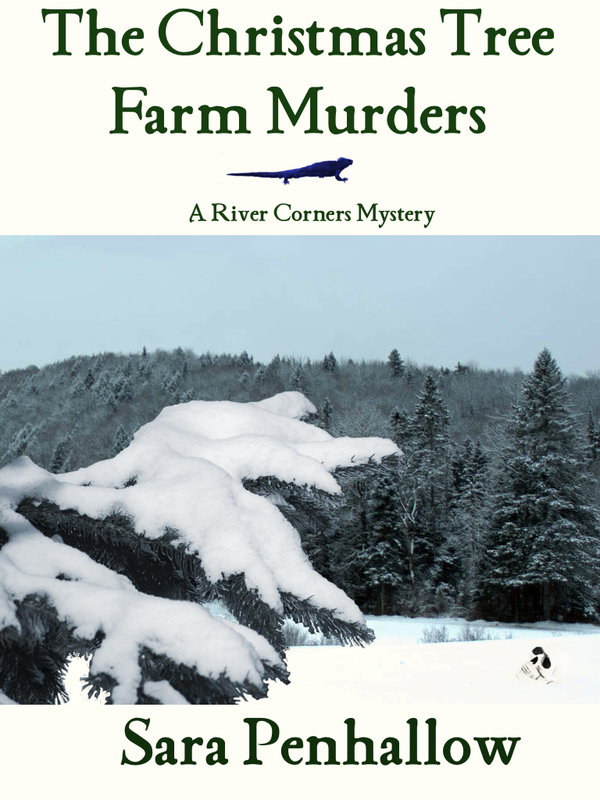 My first cozy mystery, The Christmas Tree Farm Murders, came out as an e-book in April 2012. 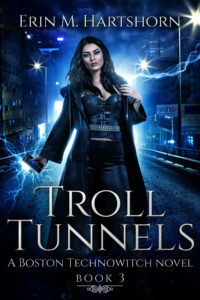 It takes place in the fictional college town River Corners and features Isobel Santini, the managing editor for the River Corners College Press. 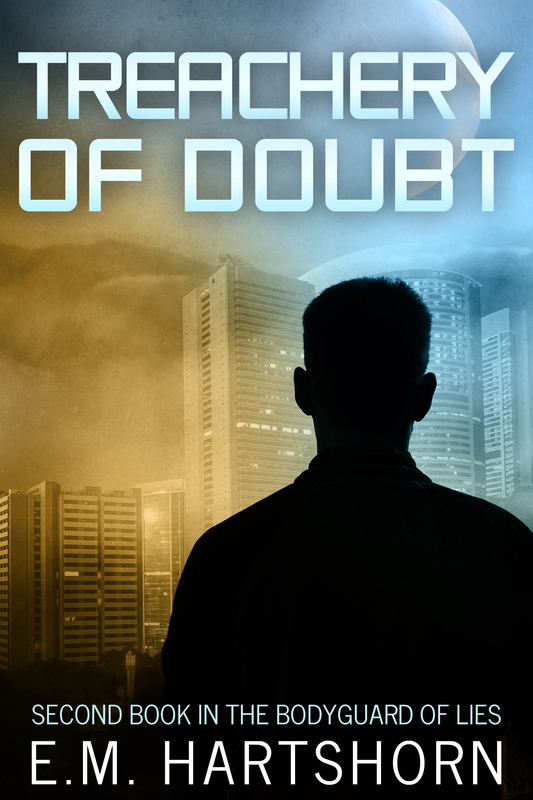 I’ll be working on the next book in the series this fall. 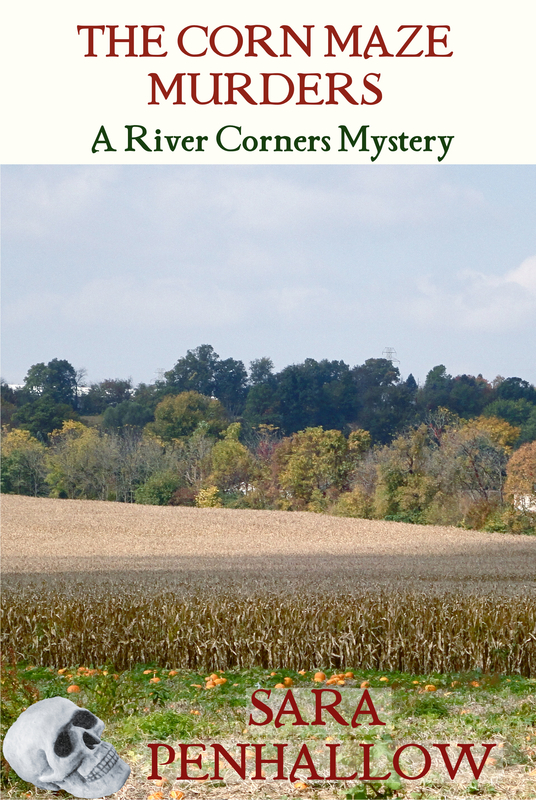 I’ve also started another cozy mystery novel series, but I probably won’t publish any of Mandy’s exploits until I have a few of the River Corners novels for sale. Eventually, Sara might get her own Website, but she needs to be selling first. Meanwhile, my thoughts for Sara are available on the Cats, Cozies, and Tea blog.